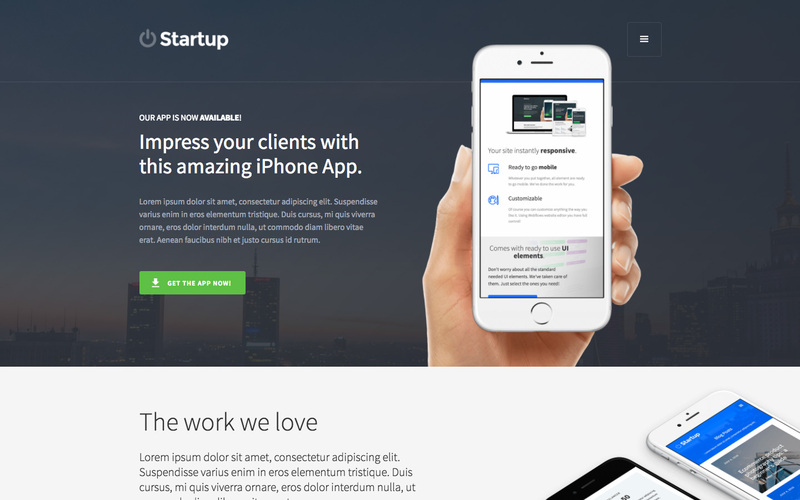 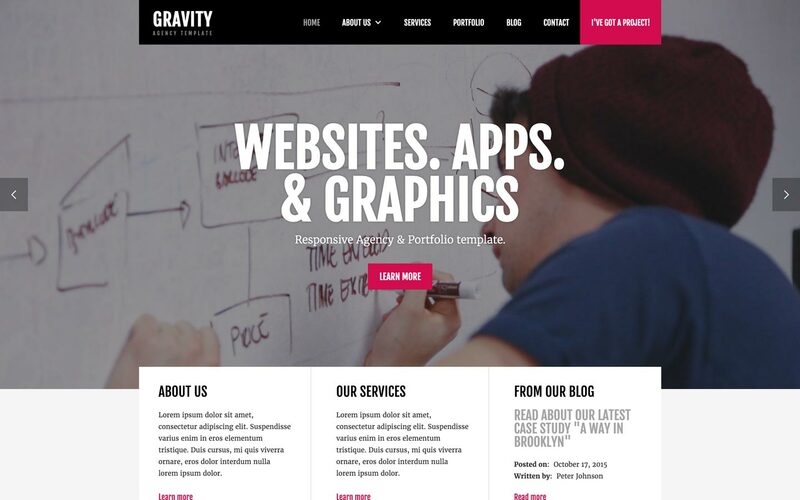 Browse the best business, portfolio, blog and other HTML5 responsive website templates. 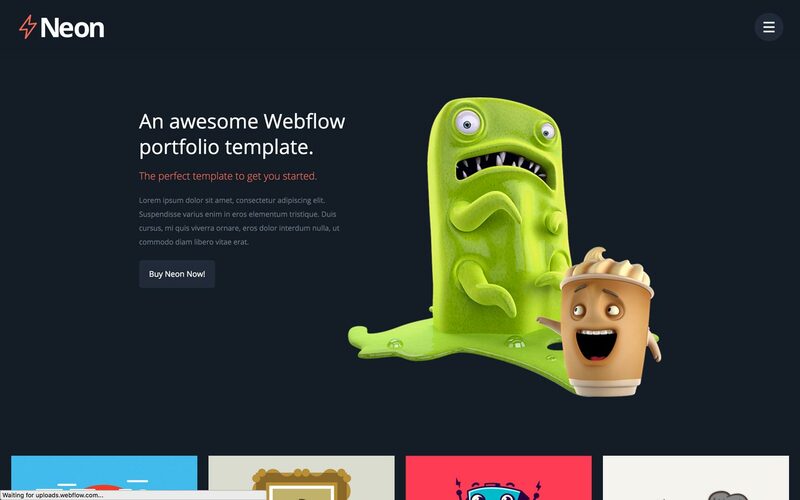 Then customize your template in Webflow without code. 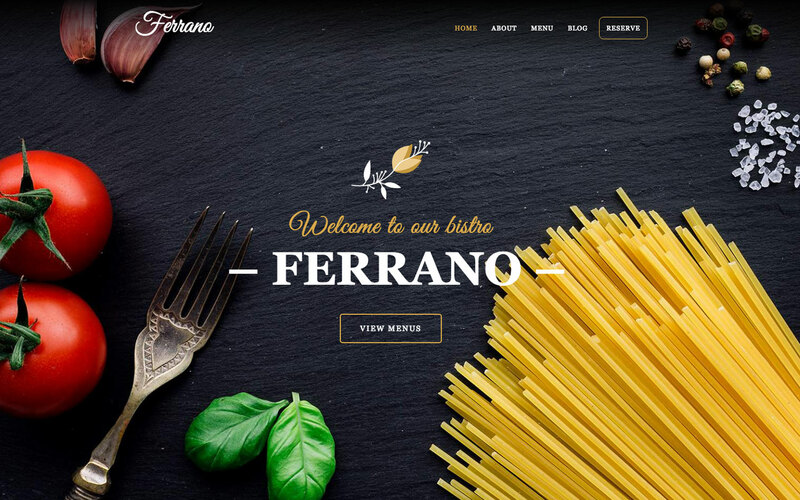 Ferrano is a responsive powerful CMS Restaurant template that lets you present menus, blogging functionality, contact form, price and much more. 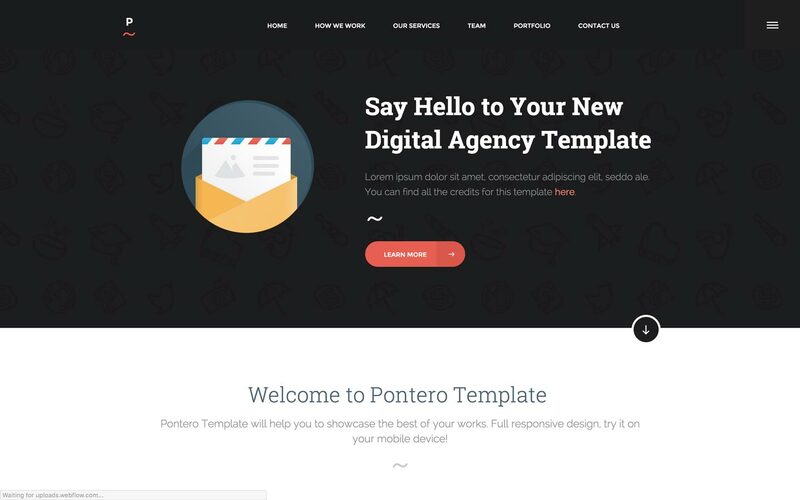 Designed to give all the options you may need for a modern restaurant site. 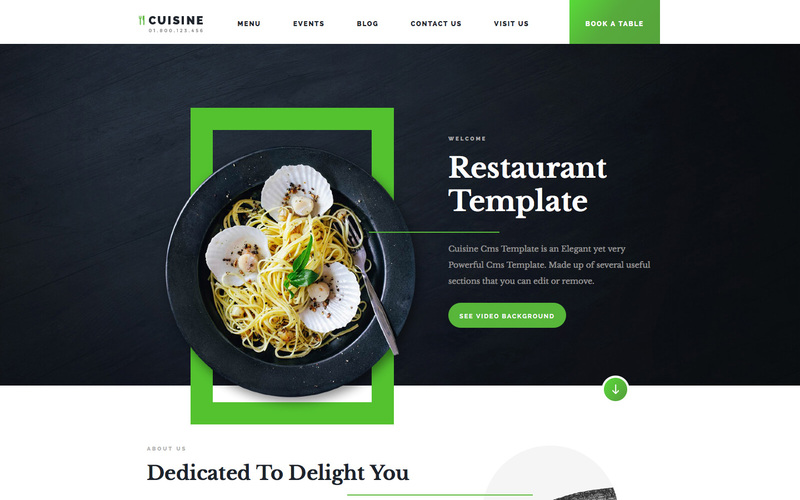 Cuisine CMS Template is an elegant yet powerful CMS and responsive Restaurant Template. 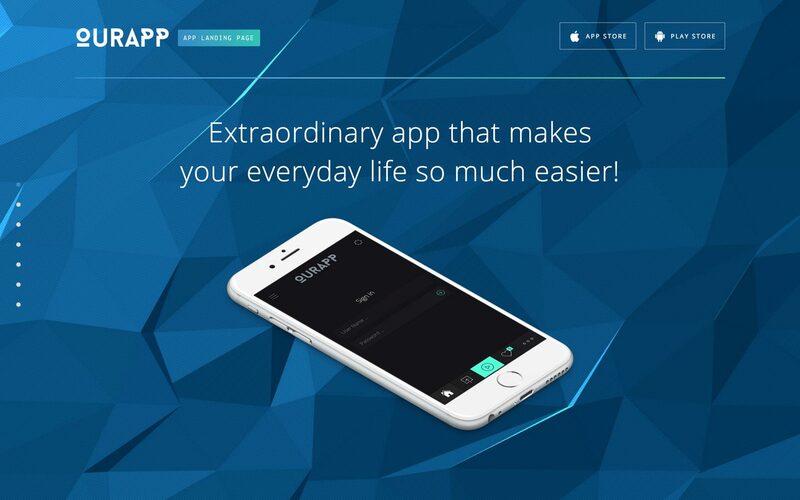 Add dishes with its description, price, calories, even if it is spicy, vegan or kosher or customize the way you want. 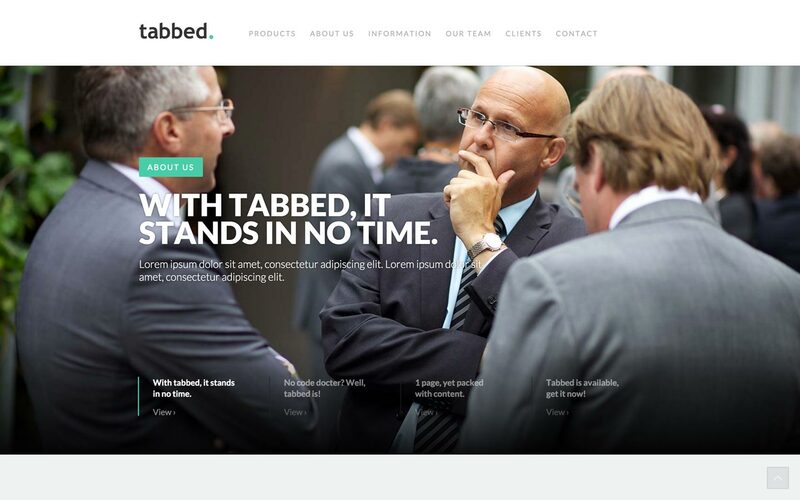 Add events, blog posts and more. 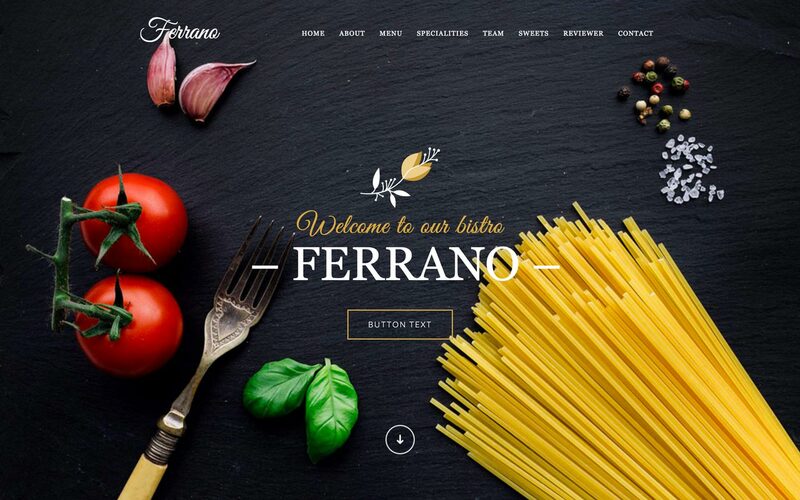 Ferrano is a slick, image-heavy, responsive website template for a restaurant or any other business. 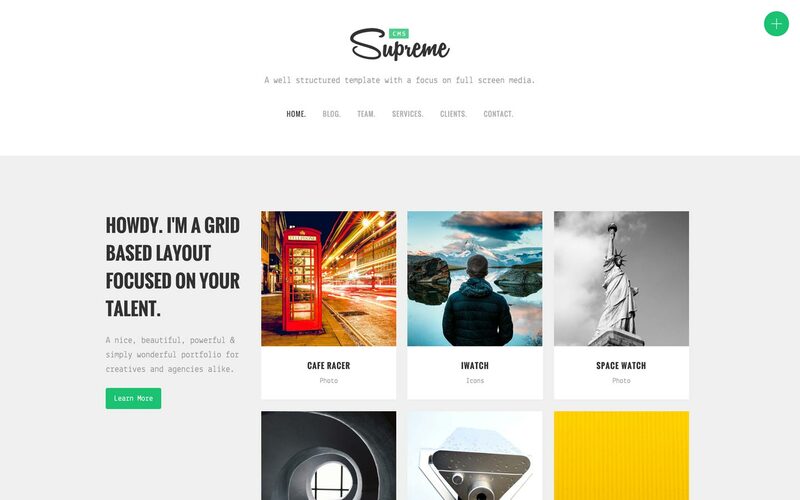 It's packed with tons of features and images for your website needs. 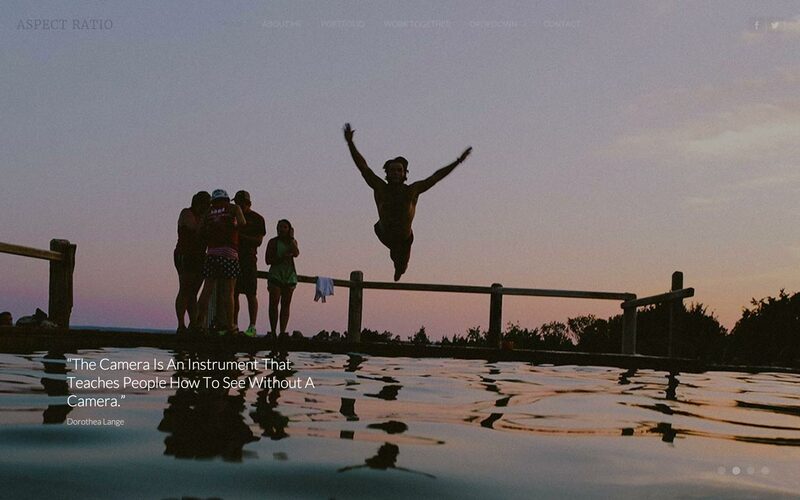 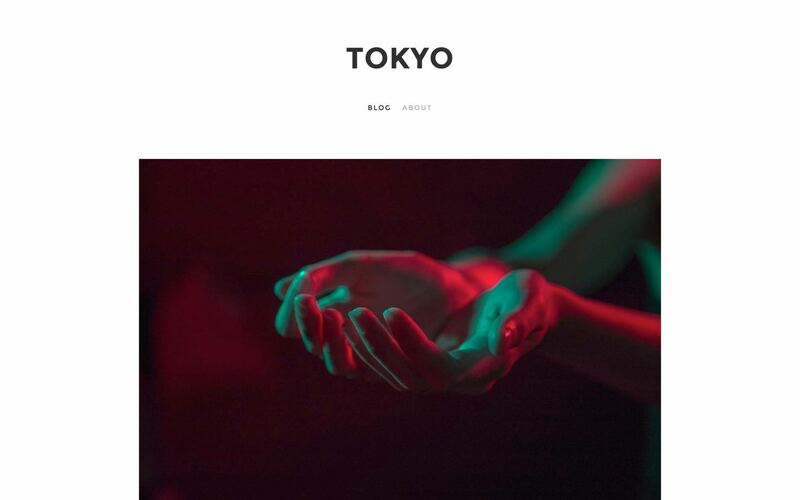 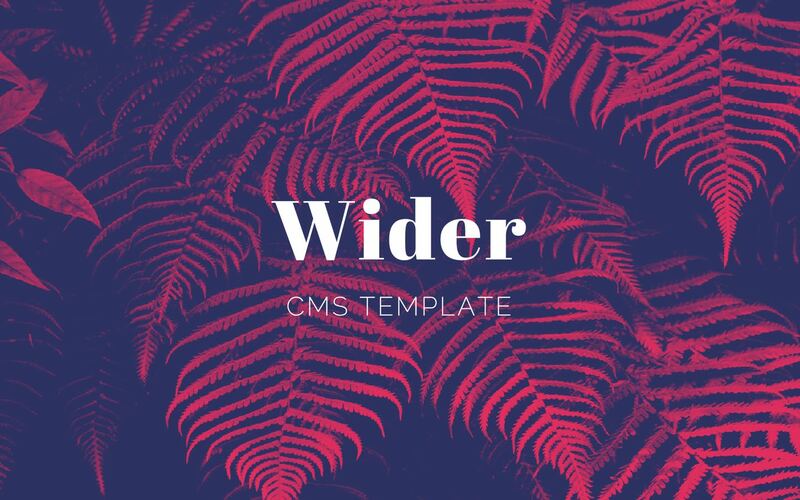 Simple and beautiful, Wider is a fully responsive Webflow template. 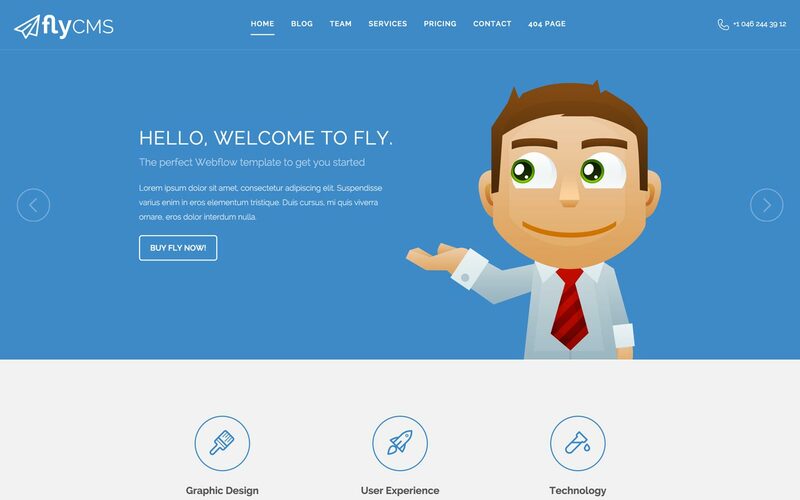 Includes over 40 pre-built elements for you to use, plus several pages you can easily edit. 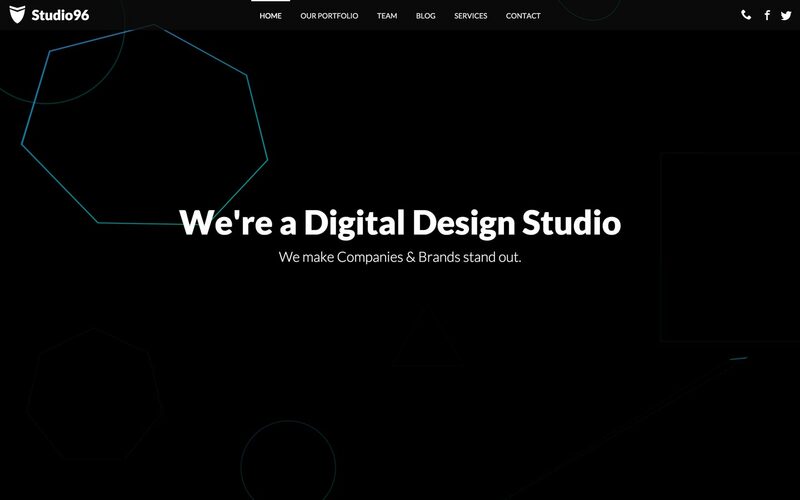 Use Wider to showcase your business, agency, or personal work. 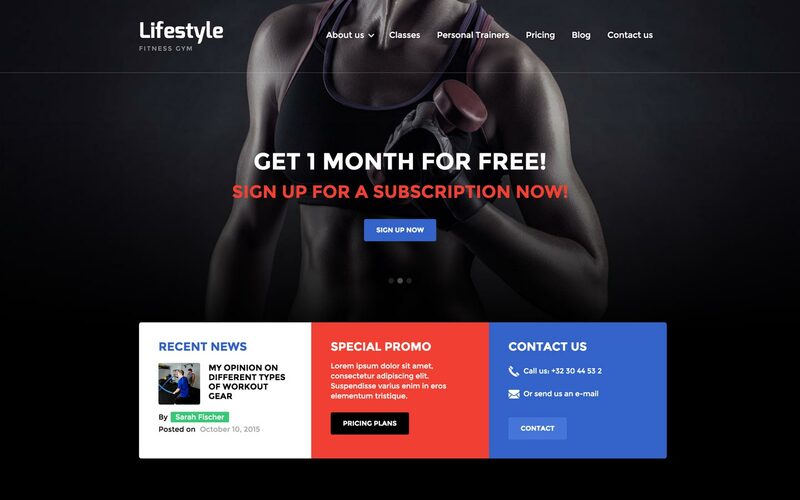 Stylish responsive website template for (fitness) gyms and/or sport clubs. 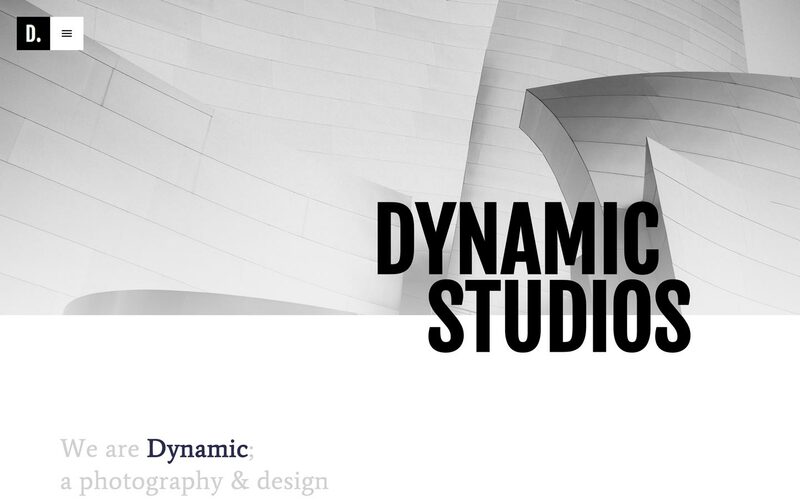 Great to showcase sport classes and to present your club or gym. 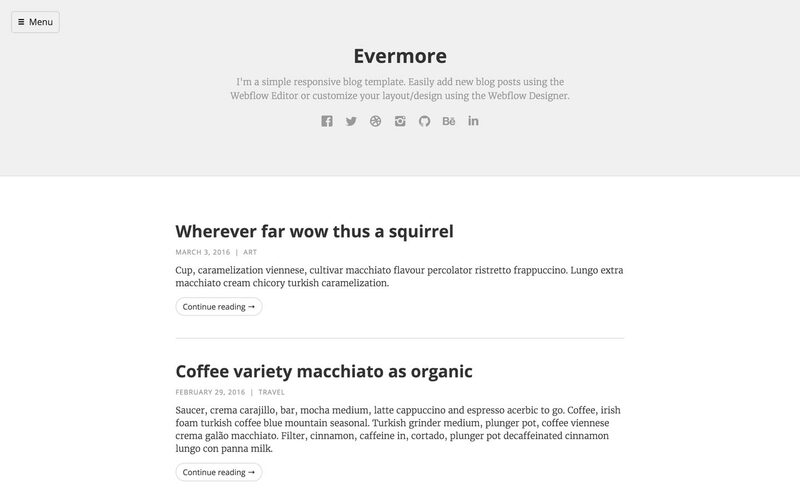 Also write blog posts and present your trainers using the CMS features. 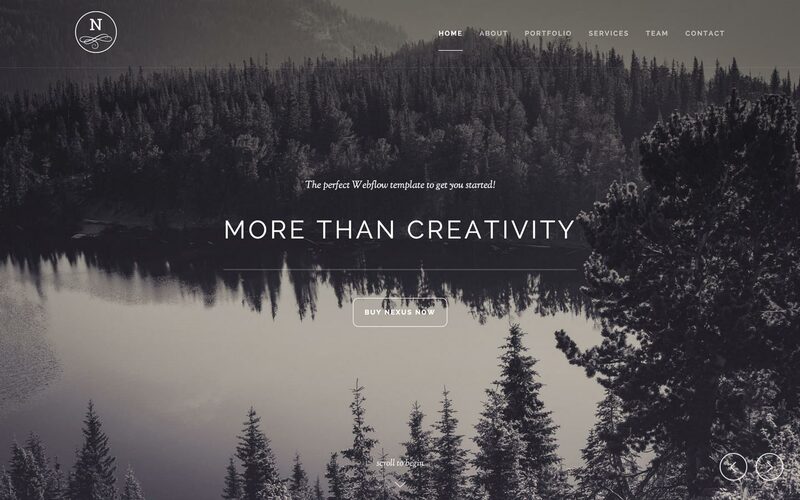 Crafted is modern, clean and uncluttered Webflow responsive template. 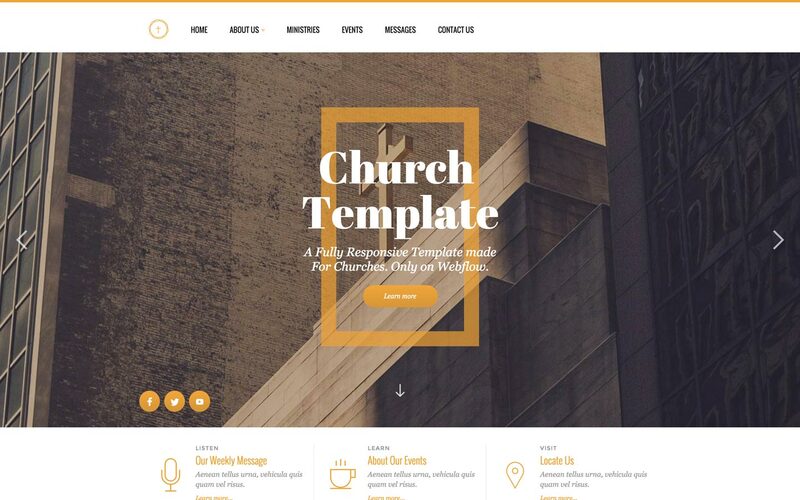 Includes 10 useful sections and 2 pages that you can easily edit or change. 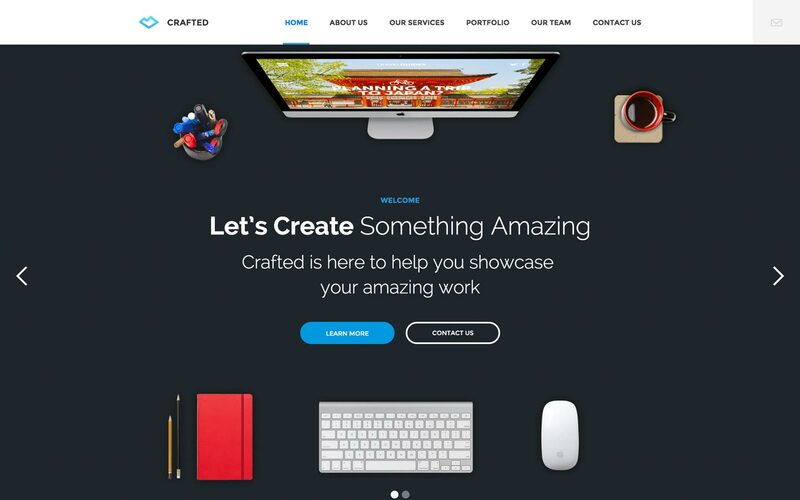 Use Crafted to showcase your business, agency or personal works.